Home » Free » Temporary » Manager Matsuoka’s Hot Hot Stickers! 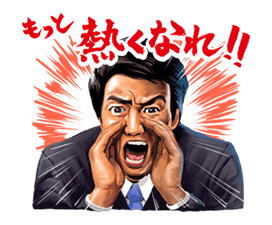 http://www.line-stickers.com/ – Manager Matsuoka’s Hot Hot Stickers! 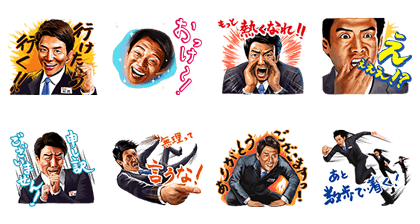 Line Sticker | Shuzo Matsuoka from the popular au commercials brings you the world’s hottest sticker set. Use them too much and you might find yourself in a wild fit of passion! Friend au’s official account to get it. Available till August 25, 2014. Name LINE Sticker: Manager Matsuoka’s Hot Hot Stickers!